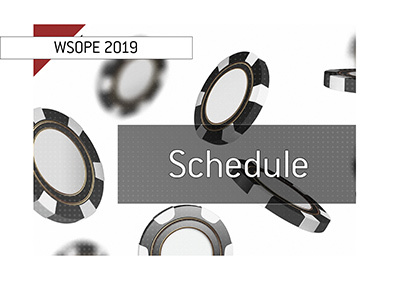 Earlier this week, King's Casino Rozvadov, which will be hosting this year's World Series of Poker Europe event, said that they will be increasing the size of the WSOPE main event guarantee from €4 million to €5 million. This increase means that the eventual winner of the WSOPE main event will walk away with a minimum payday of €1 million. 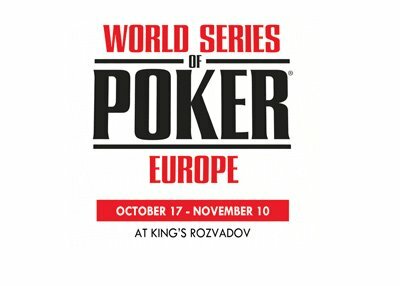 In total, this year's World Series of Poker Europe, which will run from October 19th to November 10th, will have guaranteed prize pools in excess of 20 million Euros. 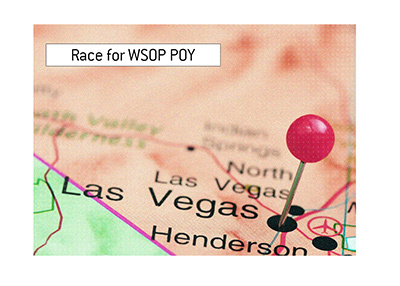 According to tournament organizers, the early bookings for the WSOPE have been strong. 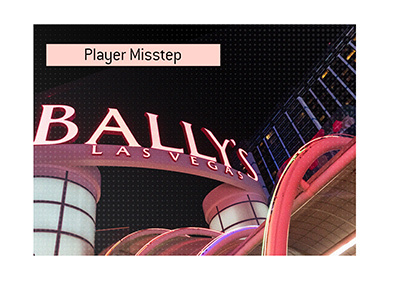 The €111,111 High Roller for One Drop, which gets underway on November 3rd, reportedly has over 90 deposits already from interested high roller players. The cap on this event is 111 players. You can very likely expect a considerable amount of star power for this year's World Series of Poker Europe event, especially given the current WSOP POY standings. You can safely assume that names such as Daniel Negreanu and Phil Hellmuth will be showing up in the Czech Republic in the fall - Negreanu is currently in the midst of the WSOP POY race, while Hellmuth will be looking to win the WSOPE main event title for the second time. With the €111,111 High Roller for One Drop and recently increased guarantees, the star power for this year's WSOPE will likely be high.